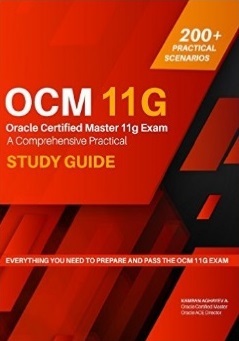 Kamran Agayev's Oracle Blog » Blog Archive » My book is published! I would like to announce to all my fellow DBA friends that my book is published and is available at Amazon. It took me more than one year to write it. 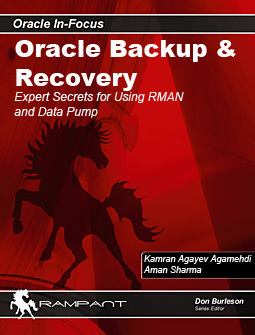 3 years ago I got an email from Rampant Techpress where they asked me if I can write a book about RMAN Backup and Recovery. I wasn’t ready at that time, but decided to accept that challenge and agreed. The first man came in my mind to help me at that time was my friend Aman Sharma. He also agreed and we started the journey together. This entry was posted on Friday, September 13th, 2013 at 7:38 pm	and is filed under Administration, RMAN Backup and Recovery. You can follow any responses to this entry through the RSS 2.0 feed. You can leave a response, or trackback from your own site. I hope to see it at Russain book stores soon! 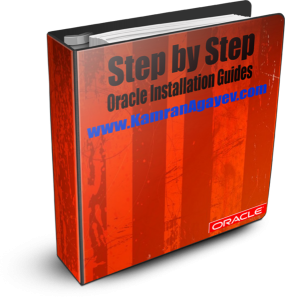 Congratulation Kamran Sir…..I hope this book help lots of people to master the Backup & Recovery techniques in Oracle…. Congrats Kamran. Hope to read it soon. Any chance for us to collaborate to write an chapter along with you in your coming books.? I recently purchased your Book on Backup and Recovery. I too faced the same problem regarding the code depot and contacted rampant several times, at last they provide me the code depot. I can share the same with you on email.